As the proud owner of a condo, you already know the ways in which living in a condo are different than the typical single-family home experience. But how does that impact what happens when the time comes to sell your condo and move on? Just as living in a condo isn’t like living in a suburban neighborhood with fences and yards, there are also reasons why selling a condo is very different from posting a “for sale” sign in the yard and hosting an open house. If this is your first condo sale and you’re not sure what to expect, read on for some of the most glaring differences in the sales process and how to prepare for them. Of course, many single-family homes are located in neighborhoods with a homeowners association (HOA), but in a condo, the HOA has a much more important role. A condo HOA typically takes care of cleaning and maintenance in the common areas in the condo, from the lobby to any shared amenities like a gym, pool, or outdoor dining area, just to name a handful. The HOA in a condo might also throw events or host opportunities for condo-dwellers to get to know each other, and if there is any staff involved in the upkeep of the condo, the HOA is usually ultimately in charge of hiring, firing, and maintaining management in general. Practically speaking, as a seller, the condo HOA might not surface at all in discussions with potential buyers — but it could be a major selling (or detraction) point, depending on what the buyer is seeking and how the HOA is run. At the very least, you’ll need to be prepared to answer questions that buyers have about the HOA, especially if you’re working with first-time buyers who are unfamiliar with how condos operate. And at most, you might need to carve out some time to track down information that the buyer has requested but you don’t have immediately available. Not everyone is interested in buying a condo — although the reverse is also true: Not every buyer wants a single-family home. But the selection of people who are qualified and interested in buying a condo tends to be smaller (sometimes significantly smaller) than the buyers who are interested in purchasing a house. Condos tend to attract young, successful buyers who have money to invest in their own property and might also be a little bit less “tied down” than the average home-buyer, who may be married and have pets, kids, or both pets and kids. Depending on what the demographics look like in your area and how many buyers are interested in condos, you might not see as much demand for your place as a seller who’s offering an entry-level house with a yard. Or you might see more! The prevalence of buyers interested in condos is heavily dependent on where you live and what lifestyles are most typical and desirable, but just be aware that you can’t always rely on sales numbers that are based on single-family homes if you’re selling a condo; the days on market and list-to-sales prices might be quite different than what you’ll experience with your condo sale. Speaking of lifestyle, buyers who are in the market for condos know that they’re looking for a certain kind of lifestyle with their home purchase — and this can really work to your advantage. Maybe your condo is full of young, urban professionals who enjoy using the state-of-the-art workout facilities, and your HOA holds mixers twice a month to facilitate some networking and getting-to-know-you opportunities among residents. Not every buyer is going to want to live somewhere like that … but there will be at least a handful of buyers who find those perks very, very appealing, and if you can market your condo to those specific people, you’ll be under contract before you know it. Spend some time talking with your agent about what makes your condo special or the reasons why you’ve enjoyed living there during your time as a condo-owner. Maybe it’s the proximity of the building to convenient public transportation; maybe you’re within easy walking distance of some of the top restaurants in the area, or a big park with plenty of trails to run. It could be the amenities within the condo itself, the view from your bedroom, the personalities of some of your fellow residents. Whatever it is, try to articulate why the condo felt like home to you for so long, and see if there’s anything you can do from a framing or marketing standpoint to help bring those benefits across in a strong way to your potential buyers. When you own a condo, you can stage it inch by inch until every piece of your home is shiny and inviting, giving buyers the opportunity to see themselves living in your home before they walk out the door and make an offer. But one thing you really can’t control at all (or very much) is the look and feel of your condo’s building from the sidewalk up to your own unit’s front door. That’s the purview of the HOA, and some are more diligent than others about making sure the geraniums flanking the glass doors are fresh and well-watered, or that there’s no trash or strange odors in the hallways — or even that any reception staff is well-mannered and accessible. If the curb appeal for your condo building is lacking, this may just be one of those life lessons where all you can do is control what’s in your power and try to forget about what isn’t. It’s similar to selling the nicest home on a block in a single-family housing neighborhood — if your neighbors have cars on blocks in the yard, trash littering their property, and there’s no HOA to appeal to for help, then those homeowners just price accordingly, make their own house look as nice as they possibly can, and hope for the best. A good relationship with your HOA combined with a polite request to spruce the place up might help your cause, and you should also ask your real estate agent about how to price your condo and phrase any listing descriptions. Beyond that, make your own condo look as appealing as it possibly can, then try not to worry too much about the curb appeal. In most markets, you’ll find more single-family homes than condos for sale. This can be beneficial if there are a lot of buyers looking for condos — the scarcity can work in your favor — but it can be a real pain when you’re trying to price the home, which usually involves looking for similar properties that have recently sold in your market, preferably as close to your condo in terms of features and square footage and other details as you can possibly find. If there aren’t that many condo buildings, or your unit is unique for some reason or in some way, then this can make it difficult to find and use those comparable properties (comps) for pricing. Talk to your real estate agent about the best way to handle comp selection and how to price your condo. An agent who has experience selling condos in your area probably has some good ideas about how to manage the comp problem and how to price your home competitively without undercutting you as the seller. 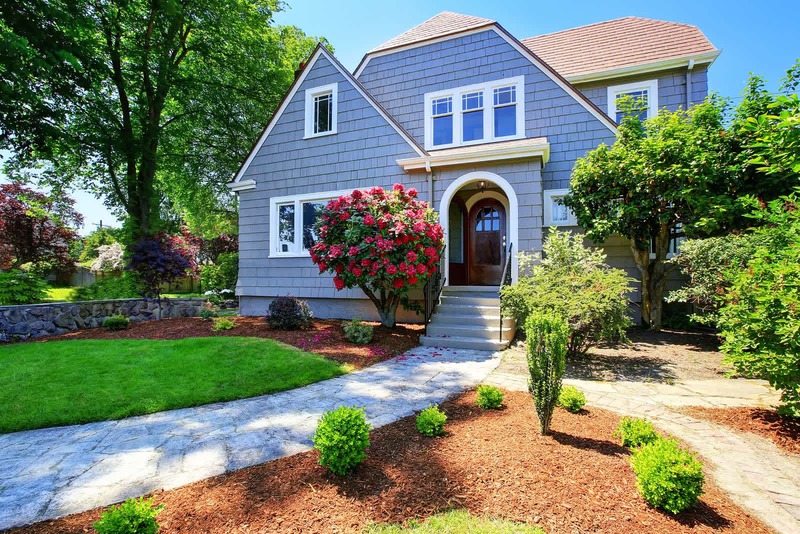 Ideally, you’ll be able to land on a price that is fair to you and that a buyer will be willing to pay; if it seems fair but no buyers are biting, then you might have overpriced it, and that’s not a place any seller wants to be, especially if there are time constraints on when the home should sell. Maybe you don’t have a problem at all finding several similar comps that were sold on the same block or even in the same building as your condo — but there might be issues with those comps that make them less-than-desirable for pricing. For example, if three units with the same bedroom and bathroom count, and the same square footage, recently sold in your building, then you might be tempted to use them as your comps. But what if one sold as a result of divorce, and the other one sold because the owner died unexpectedly? In situations involving divorce or death, the sellers are often quite motivated to get rid of the property quickly and efficiently, which means they’re willing to underprice the condo just so they can move on with life. But that makes it a poor comp for your own situation, where you’d prefer to get fair-market value (not less) for the place you’ve called home. Again, your agent can be a good resource for digging into some of the history behind the comps and help you figure out how to adjust your own price accordingly. Having the history can be a huge help not only for pricing your own home, but for handling any buyer objections — if a buyer does some homework and pulls up those comps as an example of what they think is a fair price, then you can explain what happened and why you’re not willing to accept those sales prices as actually comparable to the condo you’re selling. Condition, seller motivation, and many other factors can influence price, so it helps to know as much as possible about the comps you’re using and comps that you could have used but decided against because they weren’t really all that similar to your own house. In any property sale, there are certain things that the seller needs to disclose to the buyer — issues with the property itself tops the list, and the laws differ state by state, but in general, the buyer has a right to know if there are major structural problems, potential hazards, or other factors that they’ll have to deal with as the proud new owner. 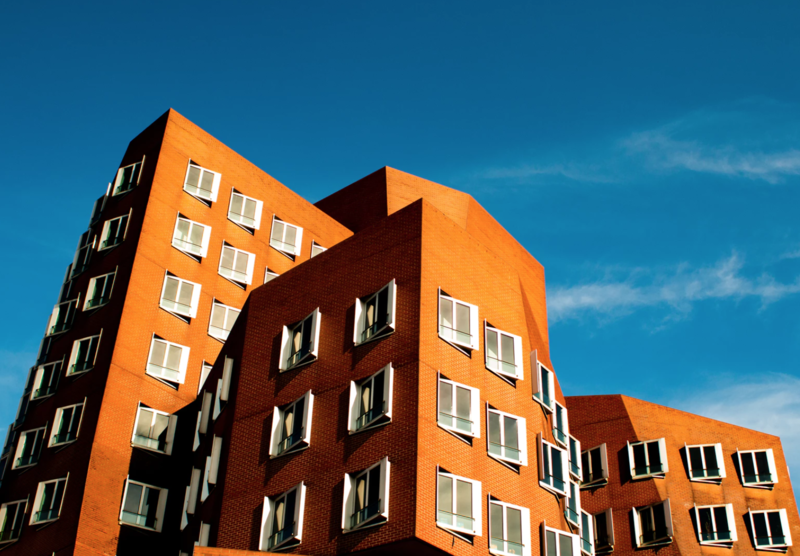 You also need to make similar disclosures when you’re selling a condo, but sometimes the laws can be murkier and they can also involve more than just the square footage that makes up your condo unit. For example, if there have been some problems with HOA management — fraud or theft — then buyers might ask you about them, and it would really be in your best interest to be able to answer those questions (and answer them truthfully) so that you can avoid legal trouble down the road. If you haven’t already found a real estate agent who specializes in condo sales, this is yet another reason why it’s a good idea to have a trusted advisor on your side. An agent can help you determine what buyers are likely to ask and what you legally have to disclose, and can help you formulate answers to questions. Being honest and straightforward with buyers is almost always the best approach, and there’s usually a way you can respond to their inquiries or offer a disclosure — even if it’s negative — that can help your cause. “Our HOA did have some management issues a few years ago, and here’s what’s been done to make sure that never happens again,” for example. Selling a property where you’ve lived is almost always a bittersweet experience, and if you’ve never sold a condo before, then some of the anomalies of the process might take you by surprise. Find a solid set of professionals who can help guide you through the process and advise you on how to handle some of the most common issues, and you’ll be at the closing table and ready to start shopping for your own new place before you know it.